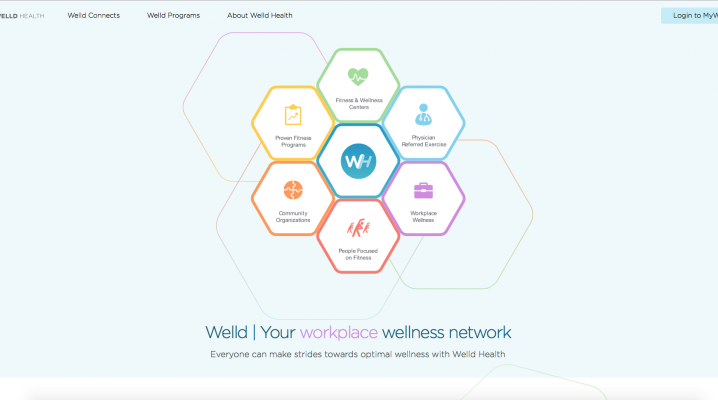 Forging the connections that build a community of wellness. 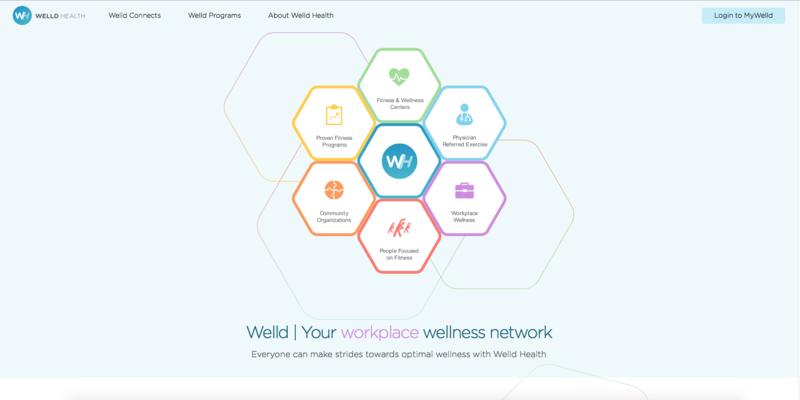 Welld unites everyone who benefits from creating a culture of wellness and improving healthy outcomes for people they care about. Our platform is a hub for physicians, workplaces, fitness clubs, and individuals to come together for one purpose; to help people make great strides toward improving their wellbeing by connecting them to the power of an integrated health ecosystem. 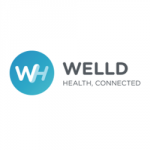 Welld delivers proven wellness programs that are focused on improving health metrics through physical activity, lifestyle and fitness education, social connection and meaningful data that demonstrates results. The key to success is connecting the people who matter most on your wellness journey. 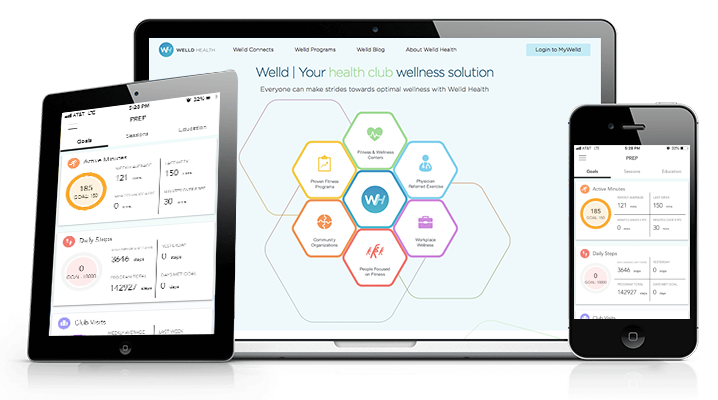 Welld’s integrated health platform unites individuals and their families, physicians and patients, companies and employees, fitness clubs and communities. 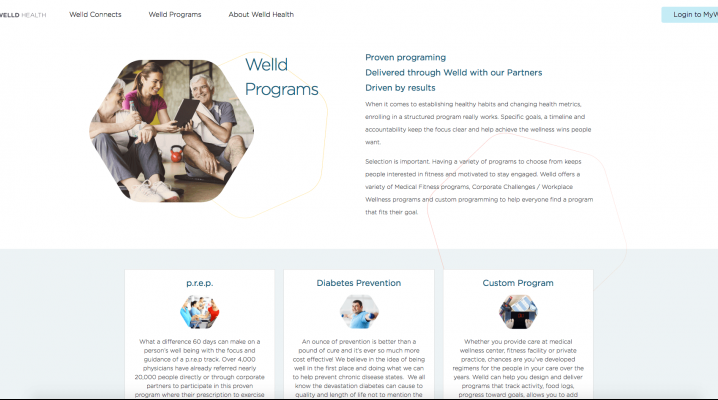 Where fitness in isolation fails, Welld assembles a team to help you succeed.V4 Development was asked to create a custom website to showcase Welld Health's customized programs. 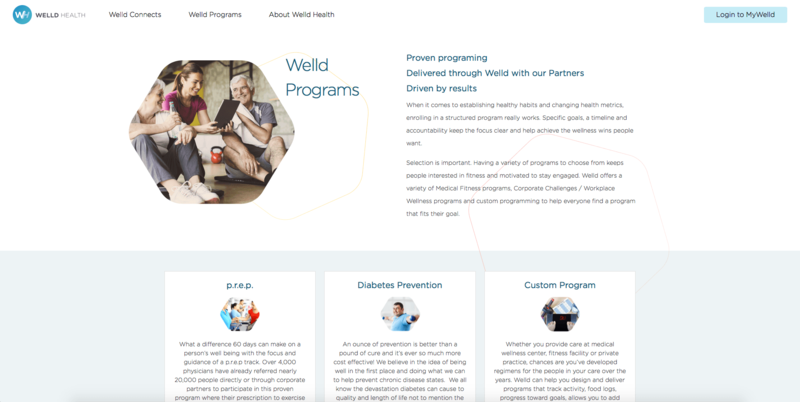 V4 Development worked with the Welld Health team to create a custom responsive design that can grow in a modular fashion to accommodate new programs and network.